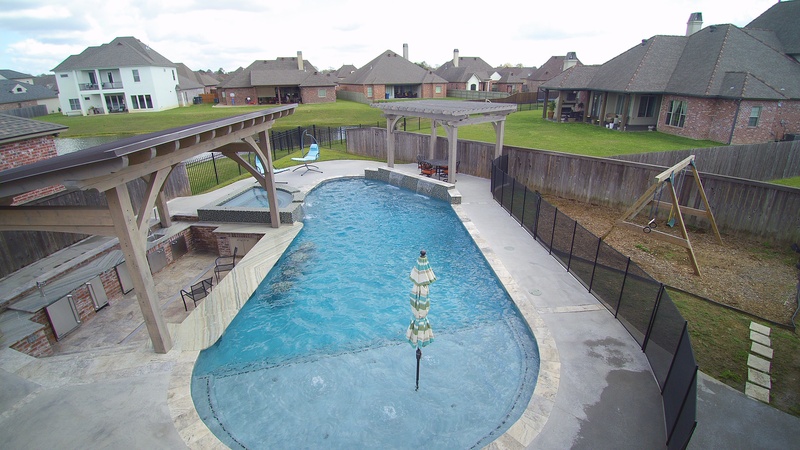 These are some examples of the Gunite designed pools that All Seasons Pools & Spas has available. 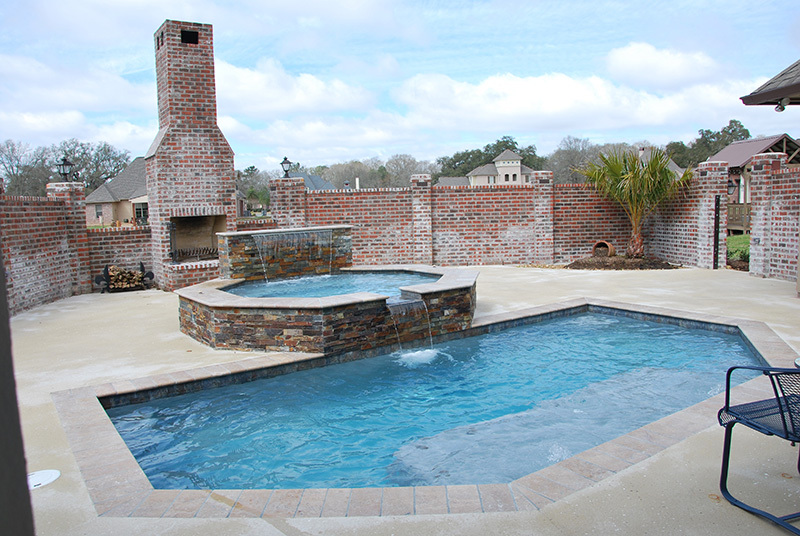 Gunite pools are durable, customized, and built to last. Gunite is a mixture of concrete and sand, which allows for a far easier application. A Gunite pool is far superior to a concrete pool in many ways. We can even design your Gunite pool in 3D to show you what it’s going to look like before breaking ground. 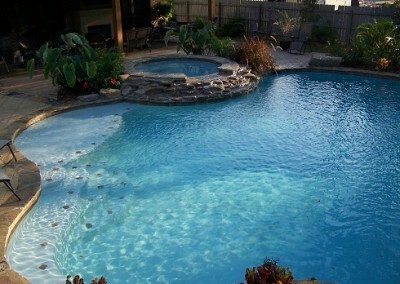 Custom gunite pools for you! How blue would you like your pool?